Home » Insurance » Life Insurance » What is Accelerated Death Benefit? 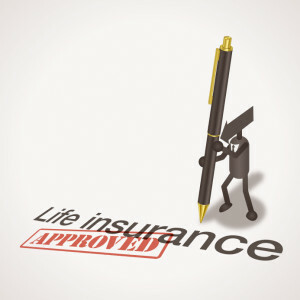 Having a term or permanent life insurance policy is truly a benefit to your family rather than you. 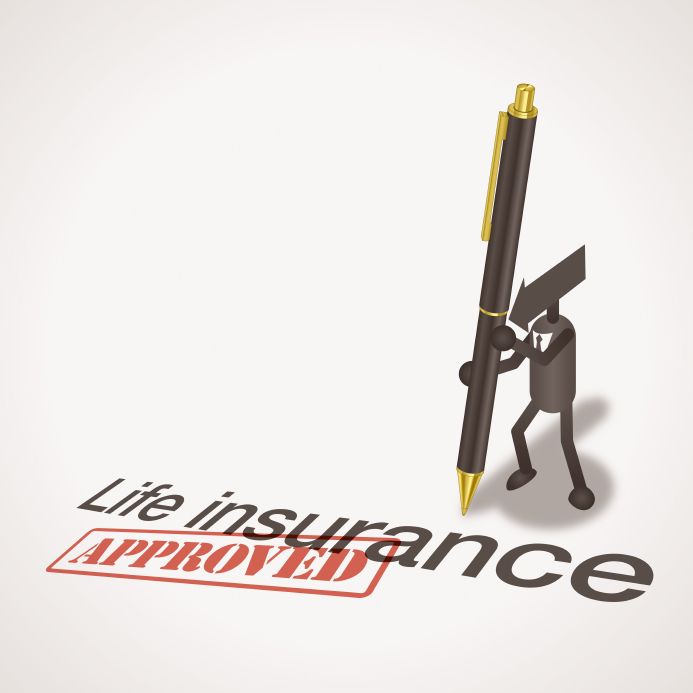 If a life insurance policy is being exercised, you are dead. It doesn’t do you much good. That’s why you name beneficiaries in the policy – they are the ones that benefit from your death. Of course even though it doesn’t directly benefit you, having life insurance is a solid part smart estate planning. However, there are times when it would be really nice to be able to cash out your life insurance before your death. Whether to pay for extreme medical costs or simply to help alleviate pain from a terminal illness, being able to cash out early is a valuable perk. Some life insurance policies allow you to cash out all or part of the life insurance policy if you have a terminal illness. This is called Accelerated Death Benefit. Accelerated Death Benefit or ADB is a clause in some life insurance contracts that allows you accelerate the death benefit of your policy before your death. The specifics on how this work is policy dependent, so be sure to read the fine print. It is something you hope to never have to use, but it can be extremely beneficial in specific circumstances. When is Accelerated Death Benefit Used? ADB is used in extreme circumstances where the insured individual is most certain to not survive past the next 18 to 24 months (depending on the policy). For example, someone with terminal cancer, AIDS, or accurate heart disease where the person is either extremely likely to die soon or your quality of life is severely reduced (like being immediately moved to hospice or permanently moved into a nursing home). How is an Accelerated Death Benefit Paid Out? You can’t just ask for all of the money in your life insurance policy and expect the company to just write you a check. For most policies you can expect to be required to have medical documentation (that is, a written verification from a doctor) that you terminally ill. Insurance fraud is taken seriously and you will be researched as to whether or not you are telling the truth about your illness. Assuming you are, the company may accelerate your benefits in monthly payments or a lump sum; it is determined by your policy. Either way, your life insurance policy amount will be reduced by the amount paid out due to an Accelerated Death Benefit. In some cases it may actually be reduced by more than the amount that is paid out to you early. This is due to the potential growth on the amount paid to the insurance company that is being missed out on. For example, if you paid $500 per year for 30 years you would pay $15,000 total in premiums. However, one way your insurance company makes money is to invest those premiums and earn a return that helps pay for your future death benefit. If you take an early death benefit they lose out on the potential earned growth of the money and will reduce your policy’s worth to the company. They may reduce your total policy amount to account for this.